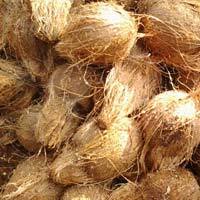 We are one of the topmost Indian Coconuts exporters in India. Our services are unmatchable because of the excellence and the quality of our products. 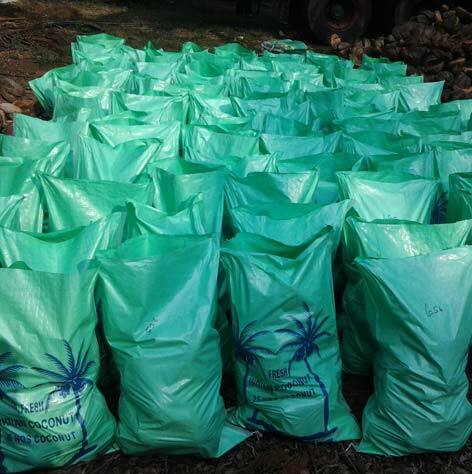 The coconuts provided by us are packed directly from the farms. All types of coconuts are sourced from the naturally grown trees. 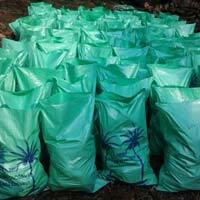 The coconuts, which we supply, are widely used in various industries such as food and beverage, cosmetic and health, & beauty care products. 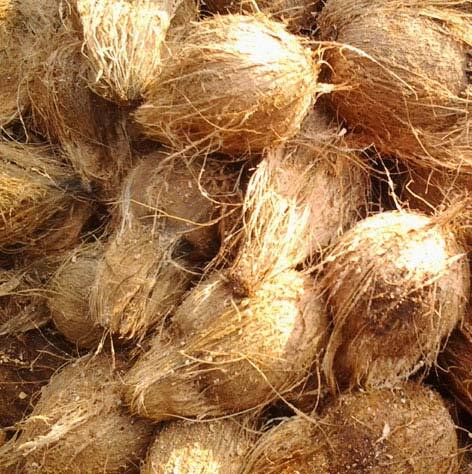 Coconuts we supply do not contain any adulteration or harmful elements. We follow the standards and do not compromise with the quality of our products. These coconuts are organically grown and they have an amazing aroma and taste. Source - The land where the Palakkad Gap funnel (Western Ghats) winds blow on to the fields. 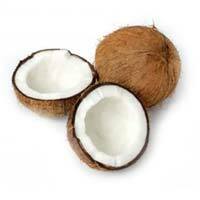 Availability - The coconut is cultivated in various parts of southern India and available all around the year. 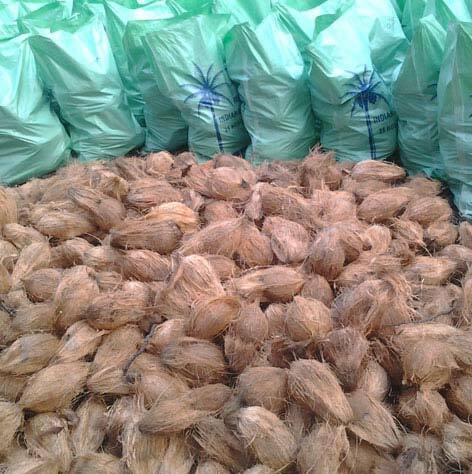 We help these coconut suppliers to sell their coconuts in the market. Fresh coconut meat provides iron, potassium, protein and 346 calories per 3.5 ounce serving. The coconut contains saturated fat, quite unusual for fruits and vegetables. 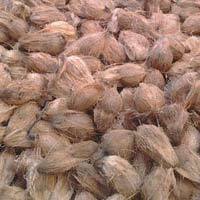 Coconut meat is used for preparing variety of spicy as well as sweet dishes. We export husked coconuts and semi-husked coconuts.